Uber Eats has bought restaurant technology company orderTalk. 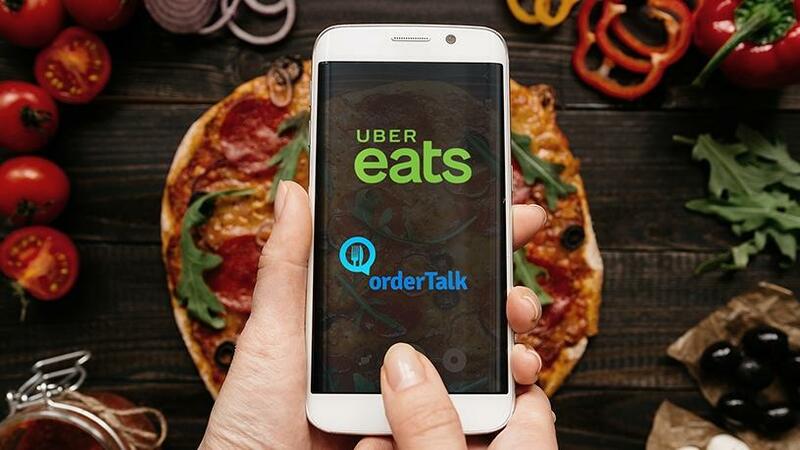 Uber Technology's food delivery business Uber Eats has acquired South African-founded restaurant technology provider orderTalk, for an undisclosed sum. The deal is said to trigger a significant venture capital exit for Cape Town-based venture capital firm Knife Capital. The acquisition enables Uber Eats to streamline workflows by directly integrating with leading point-of-sale (POS) systems, says Knife Capital. Uber Eats works with over 100 000 restaurants in 200 cities and 35 countries, so POS integration on a large scale is challenging, says Liz Meyerdirk, head of business development at Uber Everything. OrderTalk integrates with more than 10 of the leading POS providers and most major payment processing vendors, she adds. "With orderTalk's engineering talent and the group of people that we're acquiring, we'll be able to supercharge our own POS integration strategy." Meyerdirk says Uber Eats has a two-fold strategy behind the interest in POS integrations. Firstly, to reduce the amount of errors which can arise with manually entering orders, and to streamline workflow, so that orders are directly fed to the kitchen display monitor or ticketing system, she notes. Secondly, technical integrations better manage restaurant workflow. The VC partnership allows orderTalk to move from an entrepreneurial start-up in Cape Town to a global force, says Patrick Eldon, CEO of orderTalk. "The strategic support, mentoring, advice and hands-on assistance received from HBD and Knife Capital over the years of the investment have been invaluable." Now based in Dallas, Texas, OrderTalk was founded by Hilton Keats in 1998 on the back of an online ordering software development partnership with a US restaurant chain. In 2004, lawyer Patrick Eldon joined as CEO and opened the Cape Town head office in 2005. After initial angel investor backing, HBD Venture Capital, owned by Internet billionaire Mark Shuttleworth and subsequently managed by Knife Capital, invested R9 million in 2008 to scale the business internationally. The restaurant technology company initially expanded its technical capabilities in Cape Town but the main client base started growing aggressively in the US and UK, notes Knife Capital. Over the years, the core business was relocated to Dallas, Texas, it adds. "OrderTalk was the final investee company to exit from the R150 million HBD Venture Capital Fund that Knife Capital managed. We have proved that locally developed technologies can have global impact and that one can attain superior venture capital investment returns from South Africa," says Knife Capital investment partner Keet van Zyl.